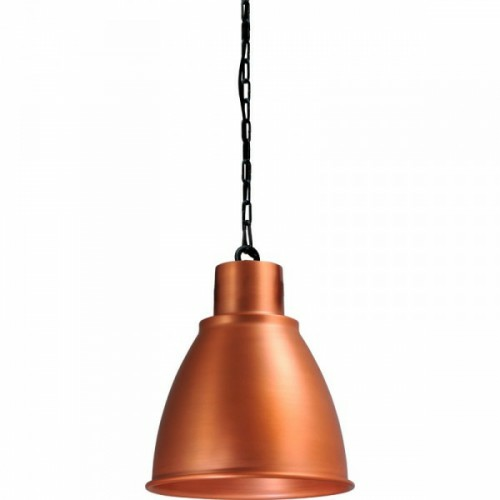 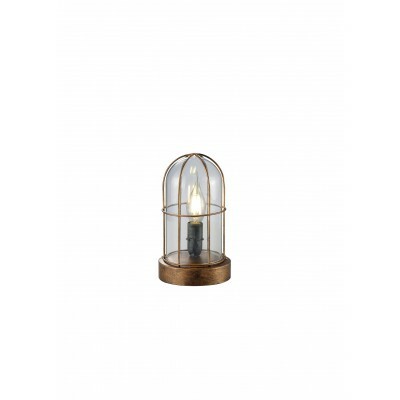 Hanglamp 25 cm Prato Copper Masterlight. 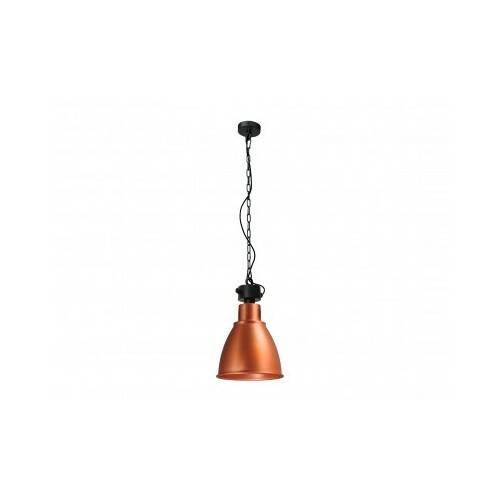 Hanglamp 35 cm Prato Copper Masterlight. 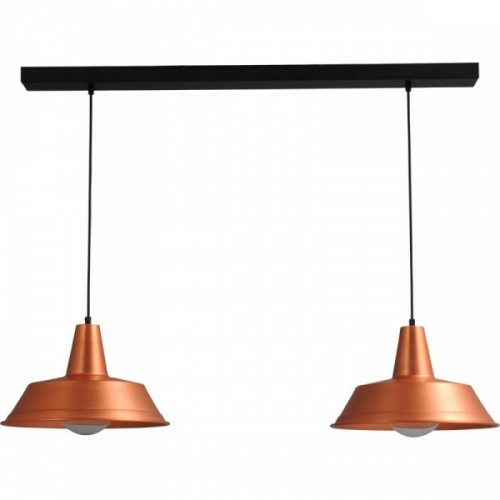 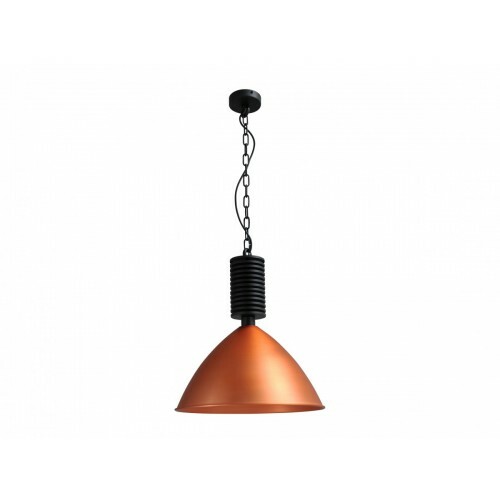 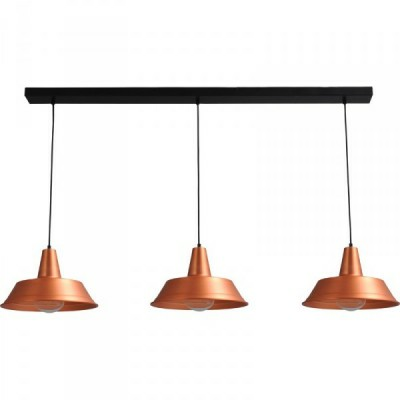 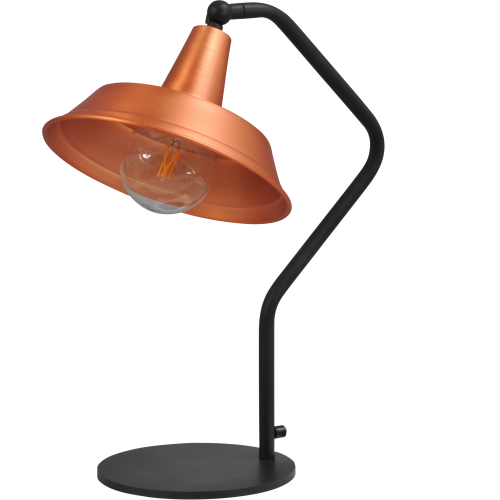 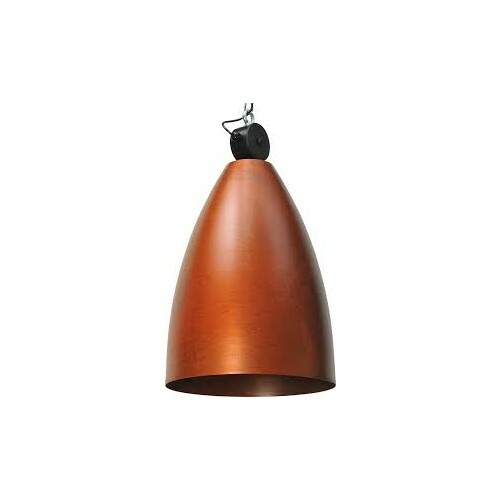 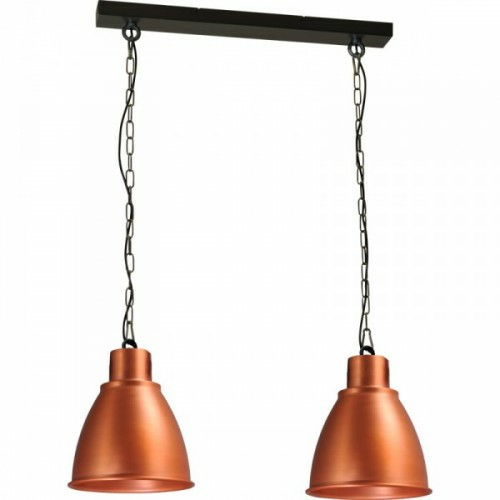 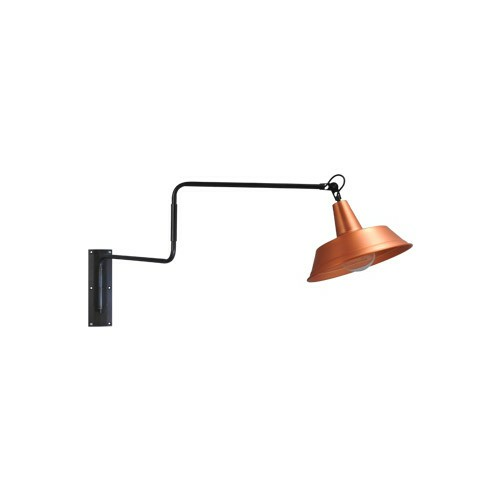 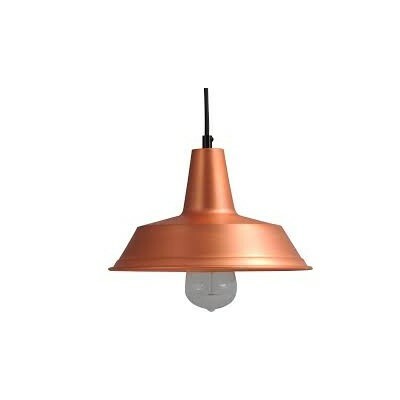 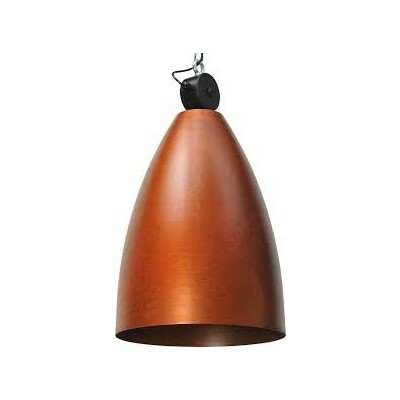 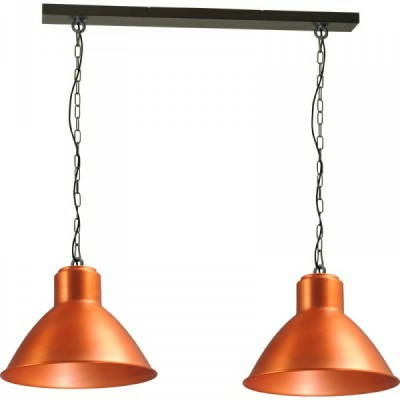 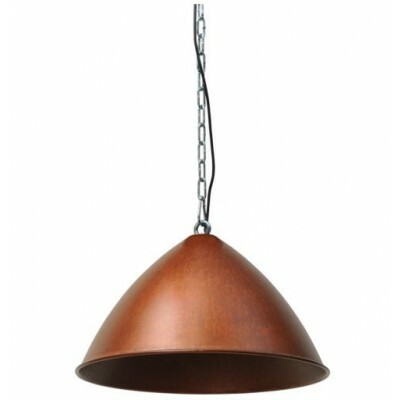 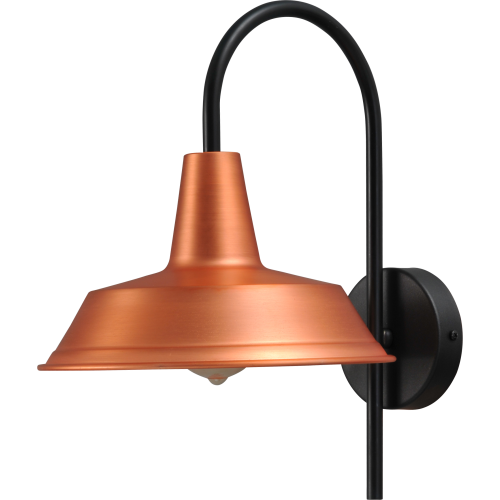 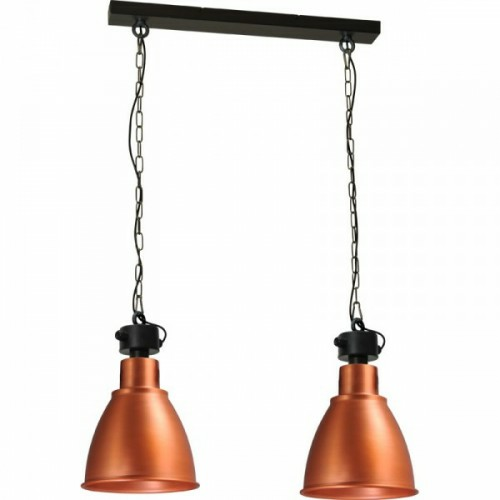 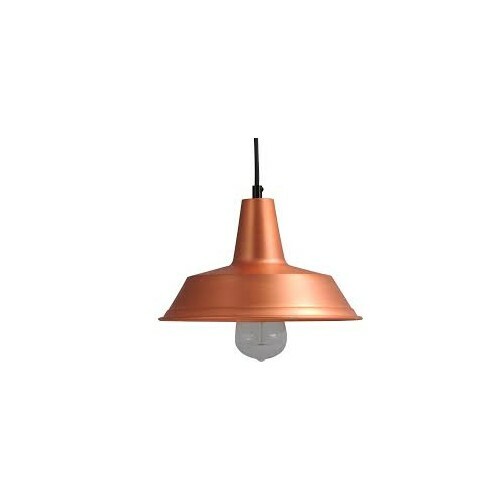 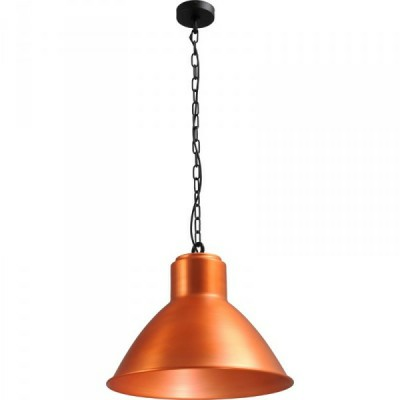 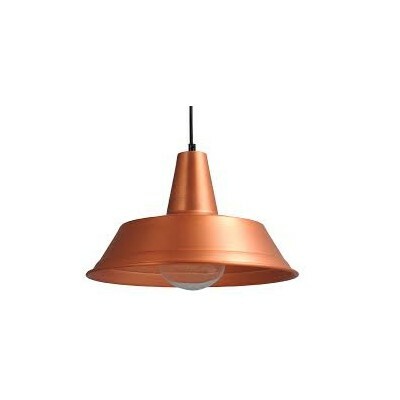 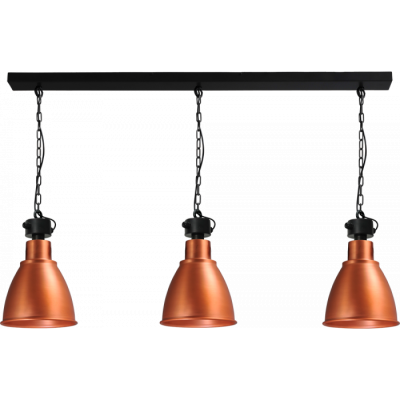 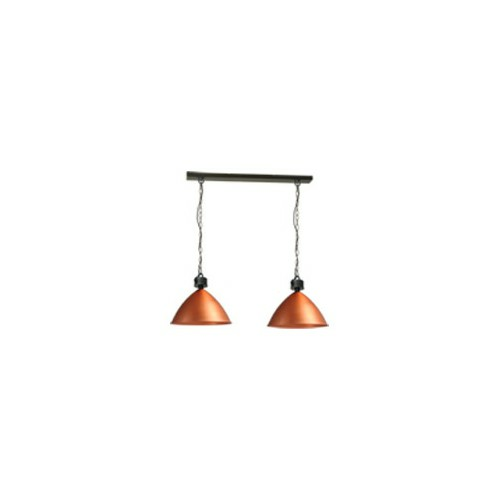 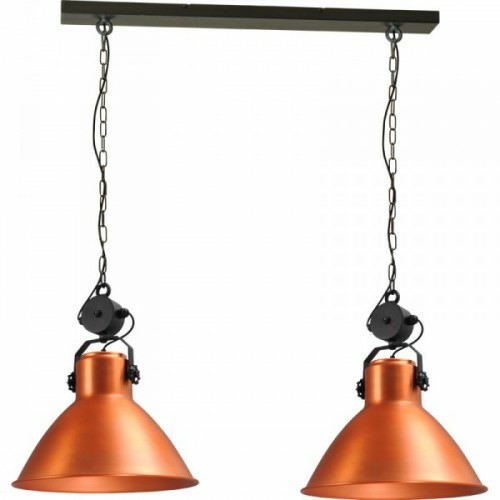 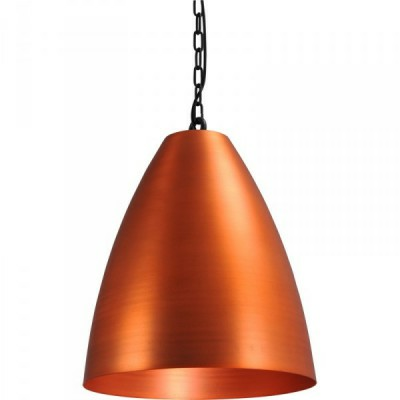 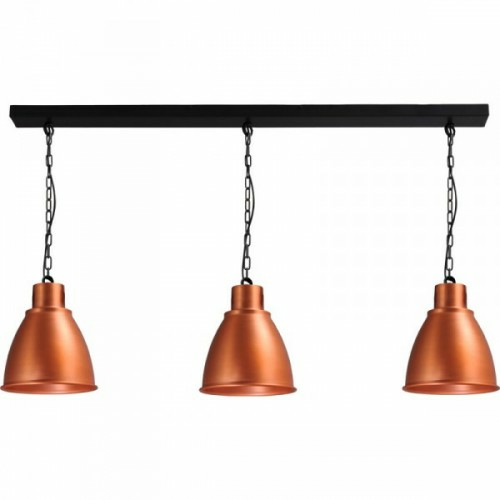 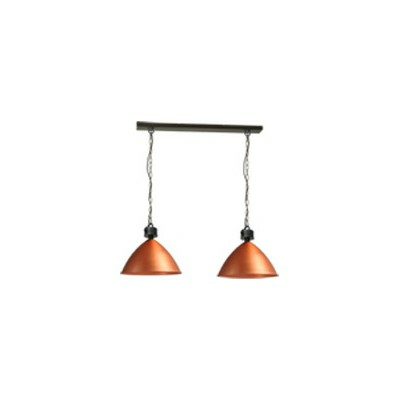 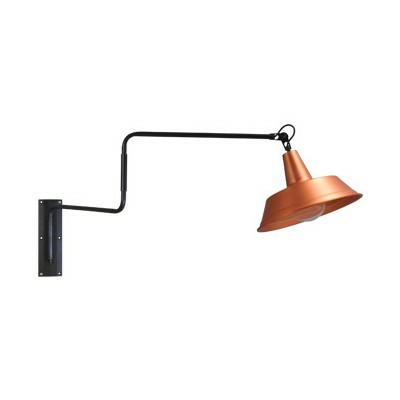 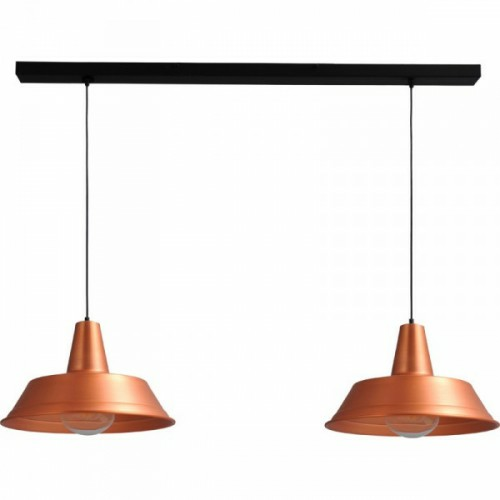 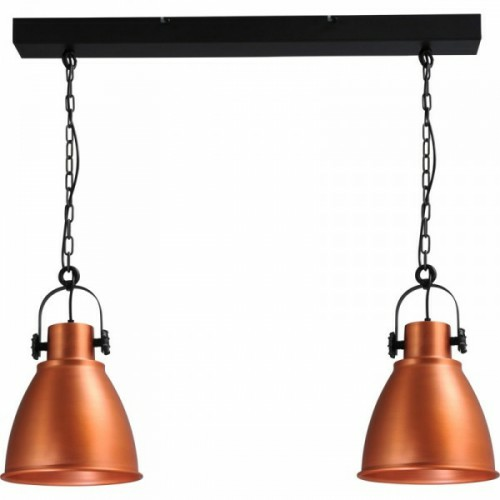 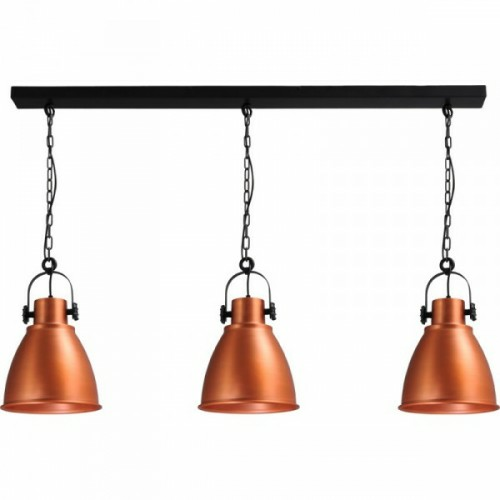 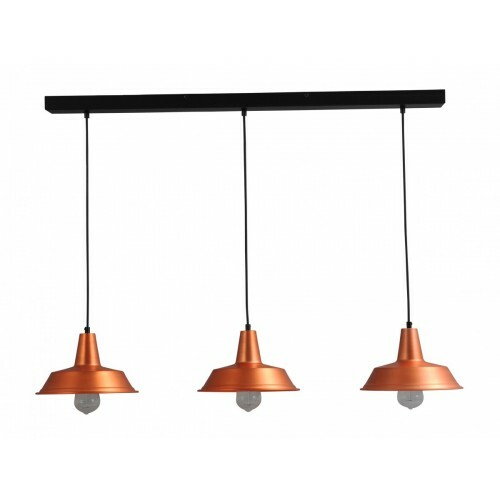 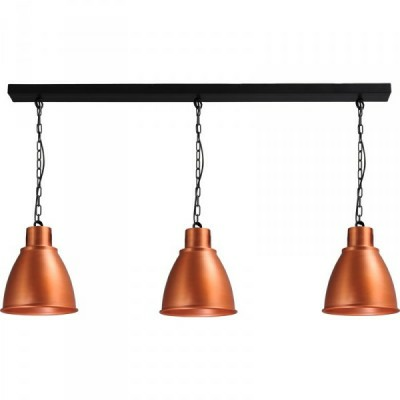 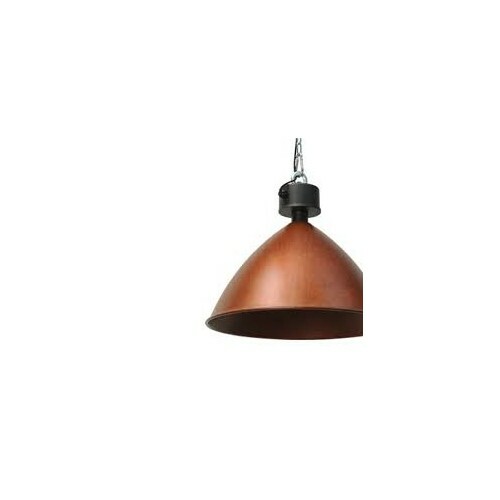 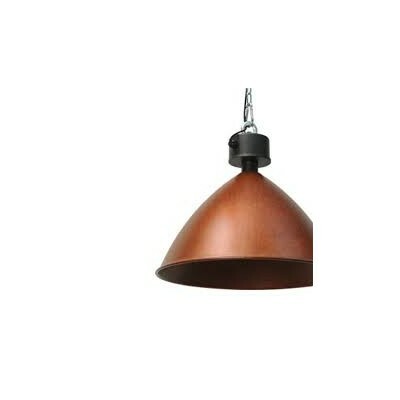 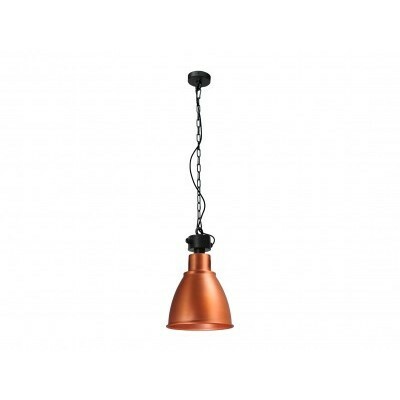 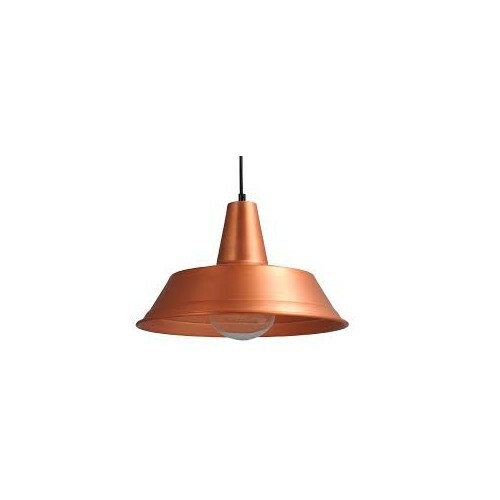 Hanglamp 45 cm Prato Copper Masterlight.